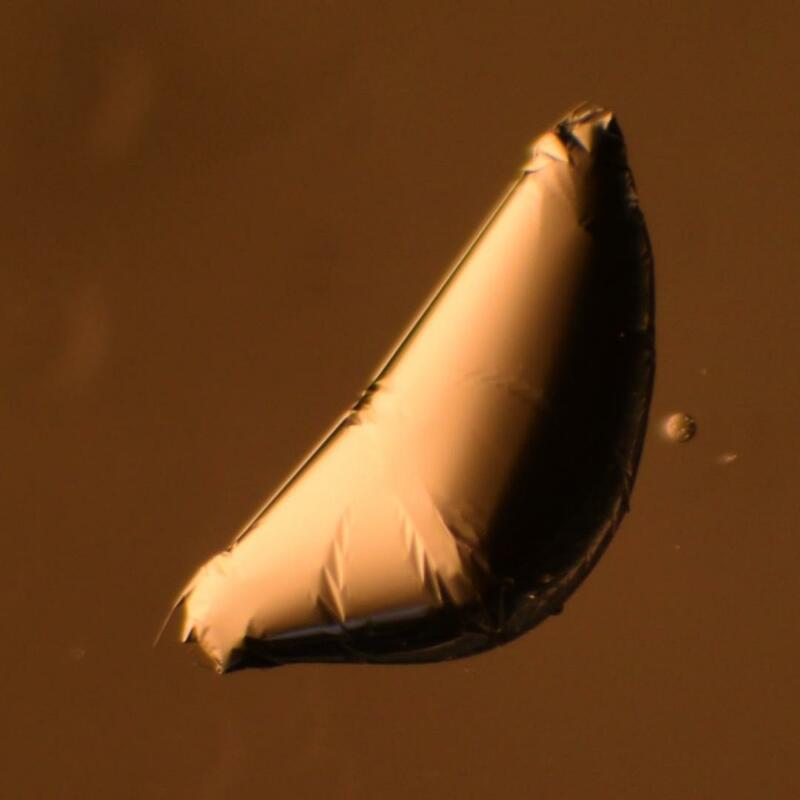 “Optimal wrapping of liquid droplets with ultrathin sheets” appeared in Nature Materials (link). This work explains the wide variety of shapes that can form when a very thin elastic sheet wraps itself around a liquid drop. Although the mechanics of thin sheets are plagued by complicating features such as wrinkles, crumples, and folds, we established a geometrical principle that ignores these features and predicts the overall wrapping shape. In the end, the wrapper finds the three-dimensional shape that contains the most liquid filling within a fixed area of sheet, much like a stuffed calzone or empanada that is packed with filling inside a folded piece of dough.